We’ve had some great feedback lots of our customers so far! Our guest book is no longer sad and empty! First salt cave sessions are still being offered at an introductory price of just £12, so book now to take advantage. 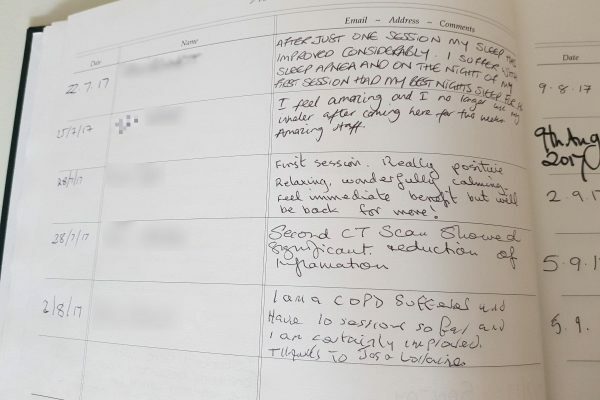 What’s more, there is absolutely no requirement to book or attend any further sessions after your first visit.